Experience the Center for Health and Fitness (CHF) with a FREE fitness class at South Bay's most comprehensive, 17,000 square foot facility with everything needed to make fitness an enjoyable part of a healthy lifestyle. 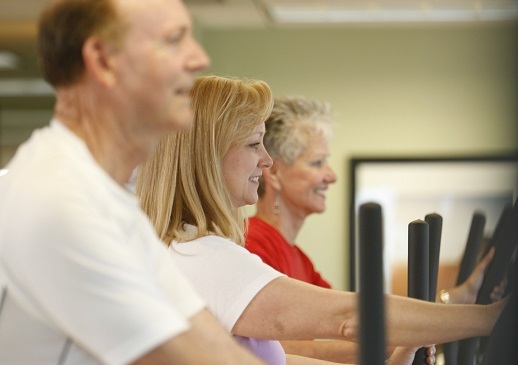 Whether you’re devoted to exercise, just getting started, or have special needs, CHF offers more classes than any other fitness center in the South Bay. That means more group exercise, yoga and Pilates class options for you to choose from—more than 150 classes a week—to help you stay motivated and achieving your goals. To learn more about CHF classes and view class schedule, click here.